Below are my patterns for CNC and 3D printing bas-relief sculptures. There are a couple of free ones down towards the bottom so you can get an idea of the details that I have put into these. This 3D bas-relief is composed of 302 thousand polygons. The pose is taken from Sir Edwin Landseer's famous Monarch Of The Glen oil painting of 1851. Google it to see the resemblance. 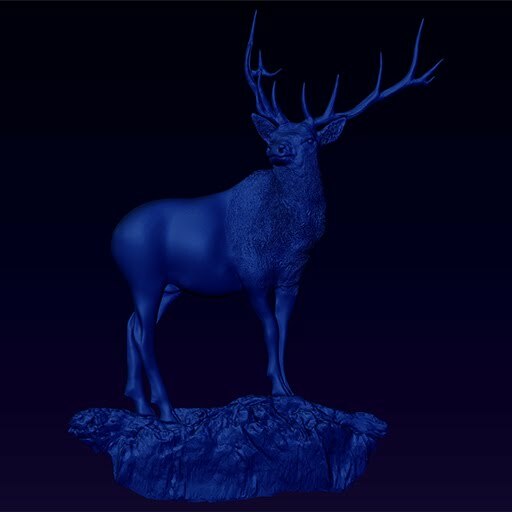 His painting, of a European elk, is close to the likeness of my North American elk that I sculpted; look closely and you'll difference in the horns. The format of this file is in STL. The download includes two versions, an open back version for CNC applications and a watertight closed back for 3D printing. This is a low relief, consequently, the nose area does not protrude and will look distorted at various angles. Scaling down the Z axis will reduce these optical distortions dramatically if needed. 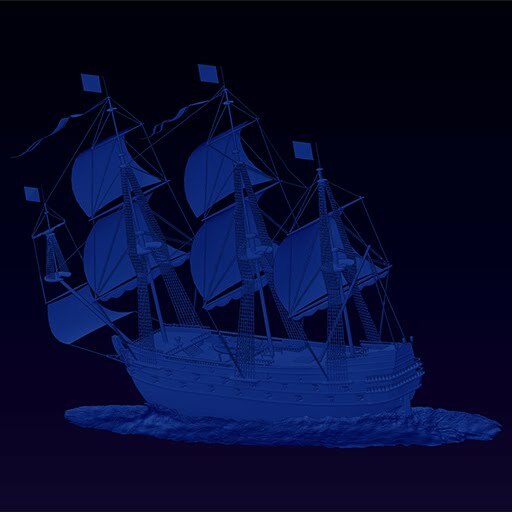 This Spanish Galleon took me about one and a half years to figure out the processes necessary for making a 3D bass relief of this type. Notice the edges in the close-up images are not stair-stepped like you see in most 3D bas-reliefs with hard edges. To the best of my knowledge, there are no 3D bas-reliefs as of yet of this type that have this high fidelity edge style. This 3D bas-relief looks good as a low or high relief. 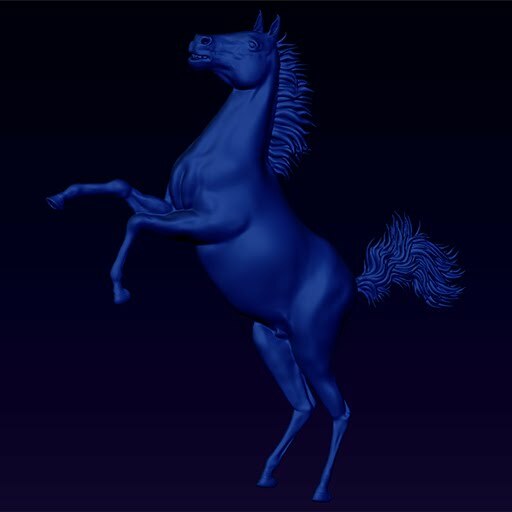 Just your ubiquitous rearing horse, in 3D bas-relief. This looks good as a high relief as well as a low relief. 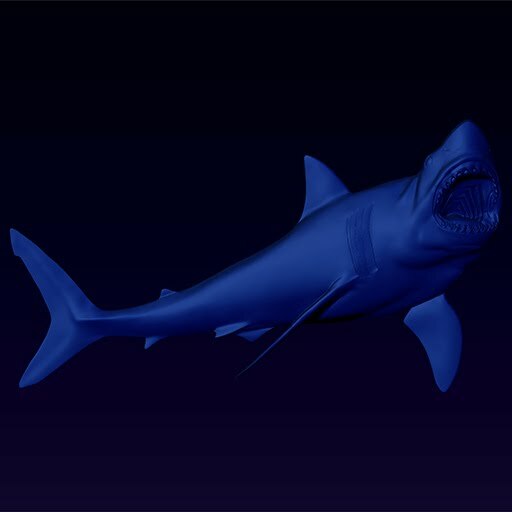 Here we have a terrifying great white shark in 3D bas-relief. This relief looks good as a high and low relief. 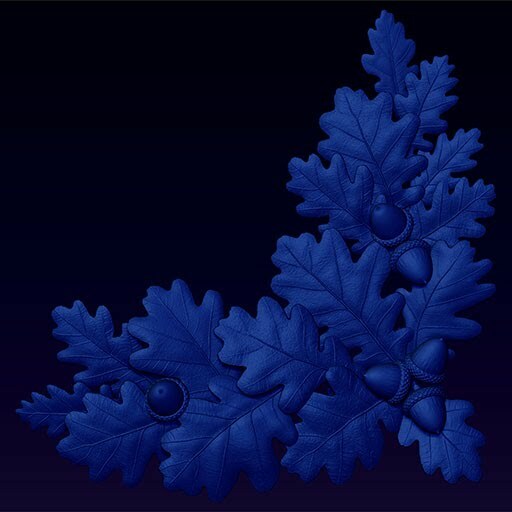 What's cool about this Acorns and Oak Leaves Corner is the main form of the oak leaves are actual scans of oak leaves from the oak tree growing in my backyard! HAHAHA! =D The acorns I sculpted free hand. This 3D bas-relief looks good as a low relief as well as a high relief. Here we have a giraffe in a typical pose. 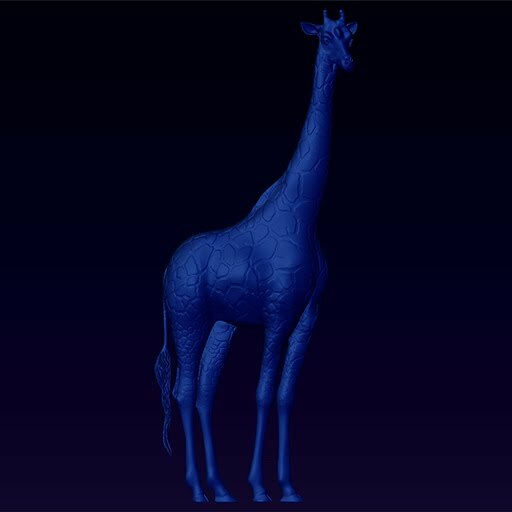 This 3D bas-relief giraffe only looks good as a low relief due to my not allowing the nose to extend outwards. 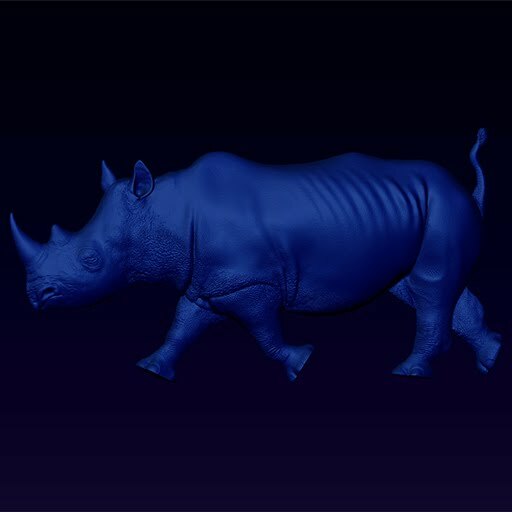 Your ubiquitous 3D bas-relief of a black rhino stare down. There is no way to avoid having that ear stand out from the rest of the body without having it look horrible. Some don't mind this in a high relief, but I tend to like this one as a low relief. Why yes they do stick their tail up like that when they run! 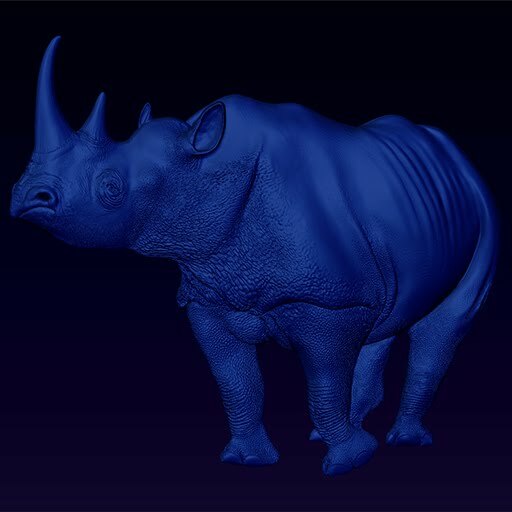 =D Here again we have that ear spoiling the high relief illusion just like my other rhino. Consequently, this 3D bas-relief looks best as a low relief.